Today: Whether you're boiling, poaching, omeleting, or making aioli, here are all the ways to make those eggs perfect, every time. 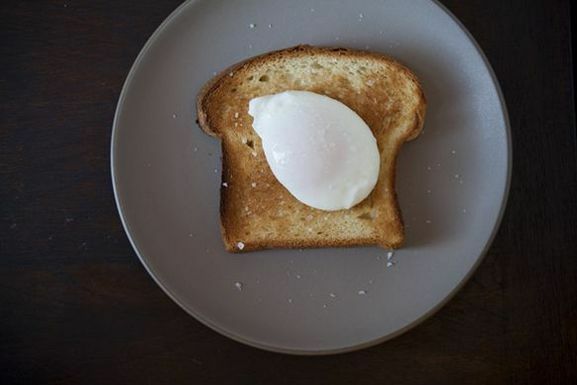 It is impossible to say too much about the wonders of the egg -- that little miracle that tastes equally luxurious whether it's been fried in burbling butter or cooked gently in nothing more than water. 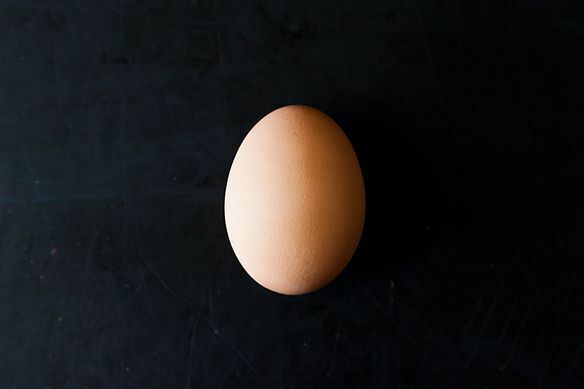 You're likely already familiar with the egg's myriad of virtues, so instead, let's talk about something more specific: how to honor it. 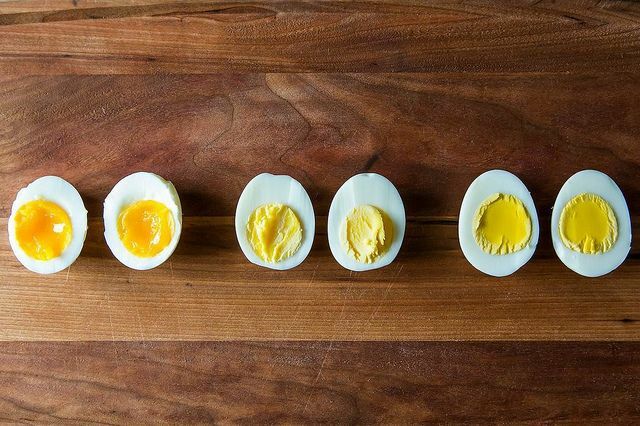 Because, when you love something as fiercely as we love eggs, you want to know everything about it. You want to be with it everyday. You want to have breakfast with it -- and lunch, dinner, dessert. In that spirit, we've rounded up all our tips to ensure that your every experience with eggs is a tasty one. 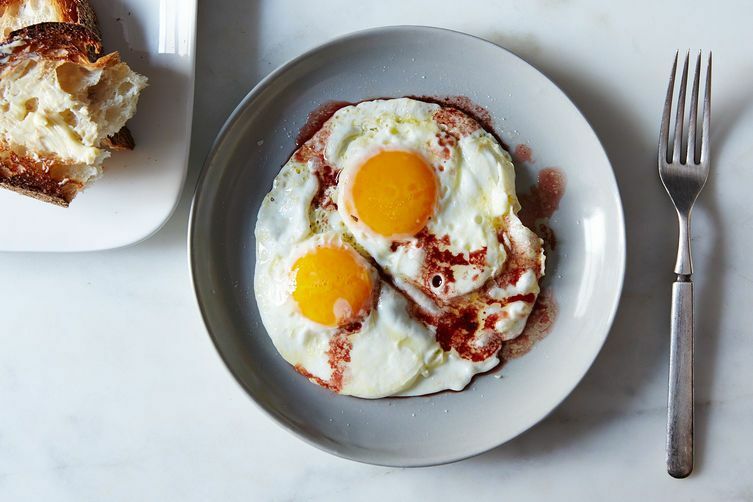 Learn about the many versions of perfect fried eggs, and watch how to make them sunny-side up. Poached eggs aren't just for restaurant brunch. Here's how to make them at home. ...and peel them perfectly, every time. 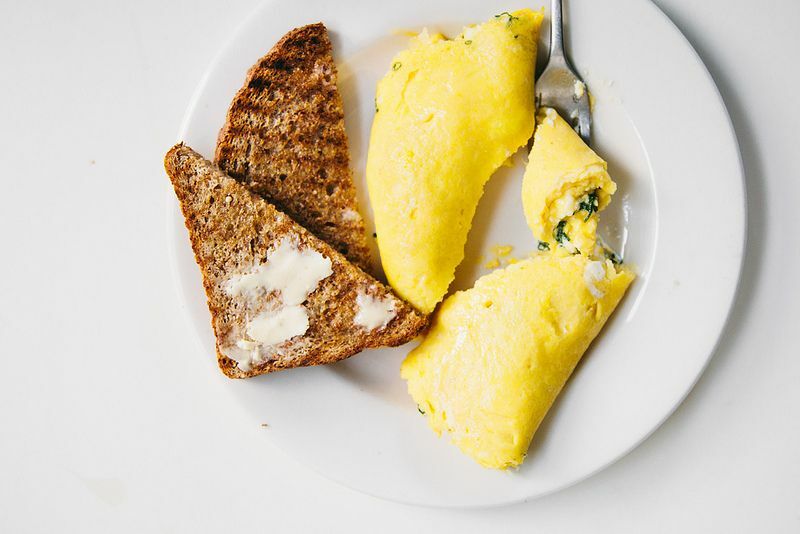 Try your hand at a classic, fluffy French omelette, no fancy chef toque required. 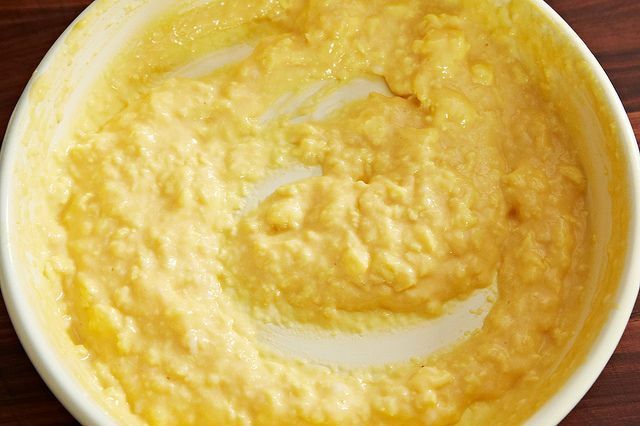 Follow these three techniques for scrambled eggs, then come full circle by making poached scrambled eggs. 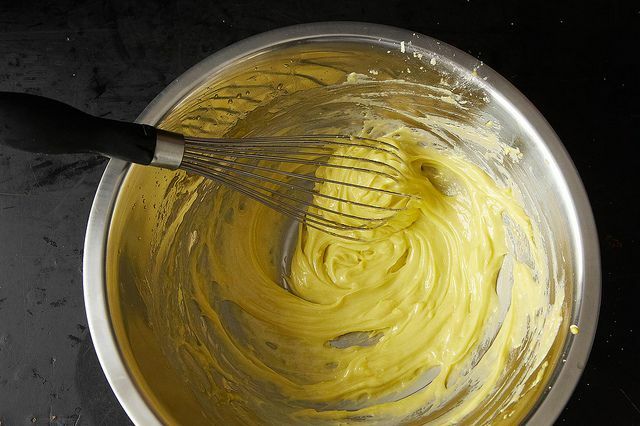 Sometimes -- like when you're making custards -- scrambled eggs are the enemy. 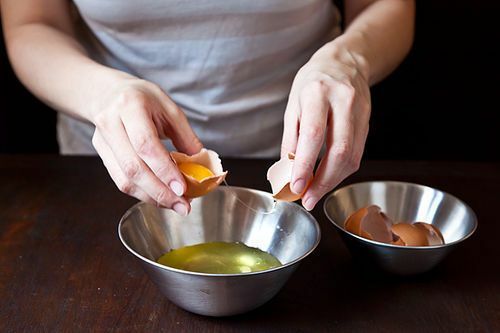 Temper your eggs to keep them in check. 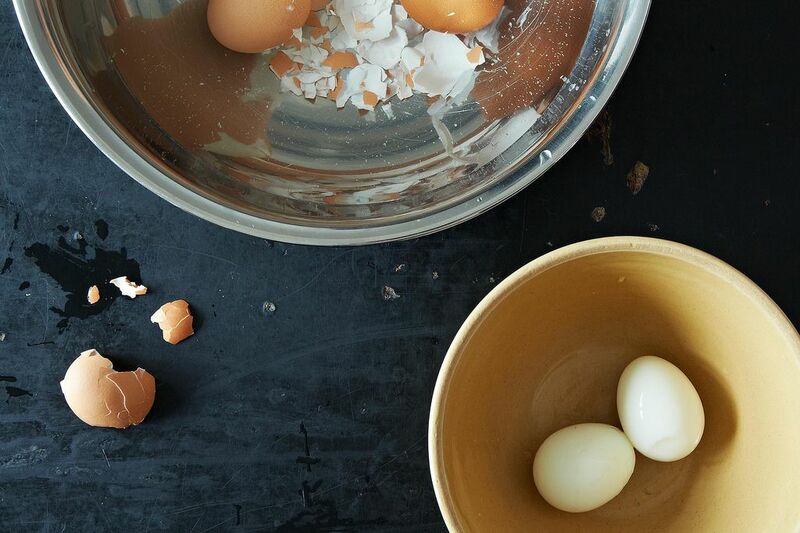 Use these two ways for separating yolks and whites, whether you're making soufflé or carbonara. 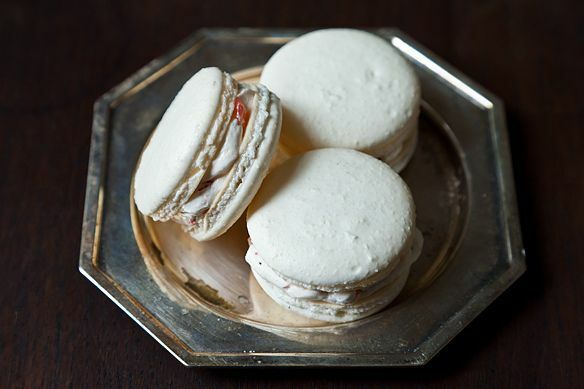 ...and, if you're feeling brave, make French macarons with the whites. 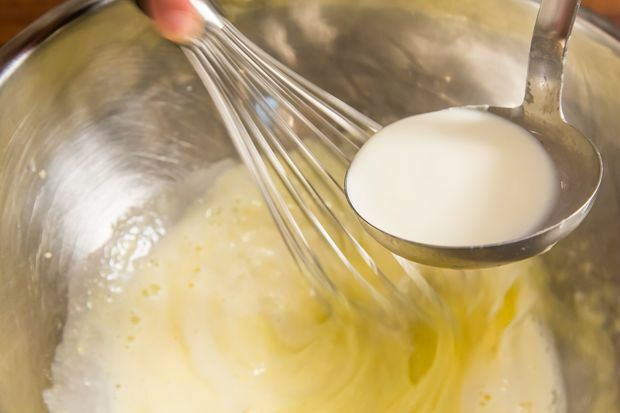 You'll hit it out of the park with the aioli, but if needed, here's how to fix it if it breaks. What are your favorite ways to use eggs? Let us know in the comments! for the perfect one-night stand?